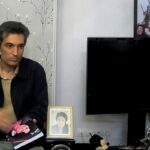 Meysami, who has lost a significant amount of weight and suffers from low blood pressure, announced that he will resort to a liquid-only hunger strike. 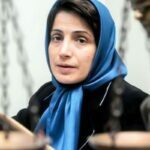 He explained his strike was a protest of the arrest of Reza Khandan, husband of imprisoned human rights lawyer Nasrin Sotoudeh, earlier this week, as well as the authorities’ interrogation and home searches of civil rights activists Mohammed Reza Farhadpour and Zhila Karamzadeh Makvandi. 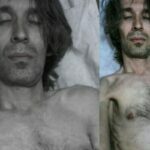 Human Rights Activists News Agency (HRANA) – Rajai Shahr prisoner Arash Sadeghi, who despite severe physical symptoms was repeatedly denied medical treatment, has been diagnosed with bone cancer, a source ​close to the matter ​told HRANA. 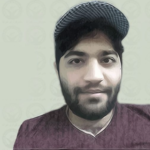 Sadeghi, a civil rights activist, received his diagnosis after finally being transferred to a hospital last week for medical testing on a tumor in his arm. Hospital officials confirmed the tumor to be malignant, identifying​ it as chondrosarcoma. Chondrosarcoma is the most prominent malignant bone cancer in youth, affecting an estimated 100 patients per year in Iran. In this type of cancer, malignant tumors are composed of cartilage-producing cells that may arise spontaneously or from pre-existing benign tumors, most commonly in the pelvic, hip, and shoulder regions. Its cause is still unknown. Pain and swelling are the primary symptoms of this type of bone cancer in its advanced stages. Unresponsive to radiotherapy and chemotherapy, ​chondrosarcoma​ ​​is most often treated with surgical excision of the tumor and its marginal cells. Patient prognosis for this specific type of cancer has improved dramatically in recent years. 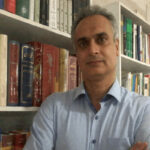 On July 21, HRANA reported on Sadeghi’s transfer to a hospital in Tehran under heavy security control. Upon his arrival, hospital officials refused to admit him, stating the doctor was not available to see him; he returned to the prison without receiving medical attention. 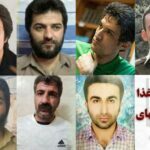 Subsequently, Amnesty International issued a statement demanding immediate action be taken to attend to the medical needs of Arash Sadeghi, as he had been diagnosed with a potentially malignant tumor in his elbow. Arash Sadeghi was sentenced to 19 years’ imprisonment by Tehran’s Revolutionary Court. 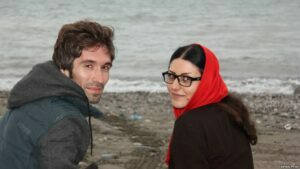 In December 2016, Sadeghi staged a 72-day hunger strike to protest the continued imprisonment of his wife, Golrokh Iraee.